Hayes, as has been discussed all season, is one of the Rangers most likely to be traded before the Feb. 25 deadline. Kevin Hayes is resigned to his fate. Whatever happens at this point is beyond his control. Hayes, as has been discussed all season, is one of the Rangers most likely to be traded before the deadline as the team’s dream of the playoffs slips further away with each passing day. The 6-5, 216-pound center signed a one-year contract worth $5.175 million as a restricted free agent last summer, and his agent hasn’t had any talks with the Rangers about a contract extension. Unless that changes, it means Hayes would be an unrestricted free agent this summer. 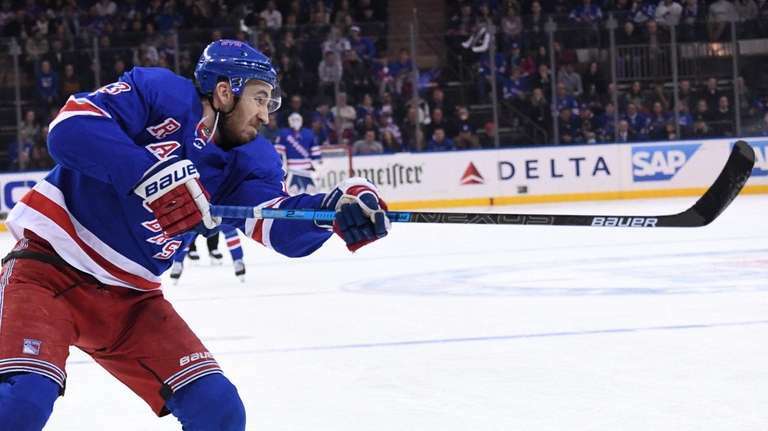 And he – along with fellow unrestricted free agents-to-be Mats Zuccarello and Adam McQuaid and who knows who else – figure to be dealt away as the Rangers continue to acquire assets to help in their rebuild. 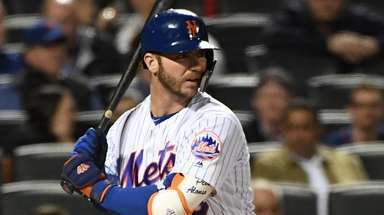 For most of the season, Hayes has been one of the team’s best players, managing to put aside any thoughts of his likely departure and hold down the No. 2 center role with consistently strong hockey. An upper-body injury caused him to miss nine games, but he still is third on the team in scoring with 38 points (13 goals, 25 assists) in 47 games. 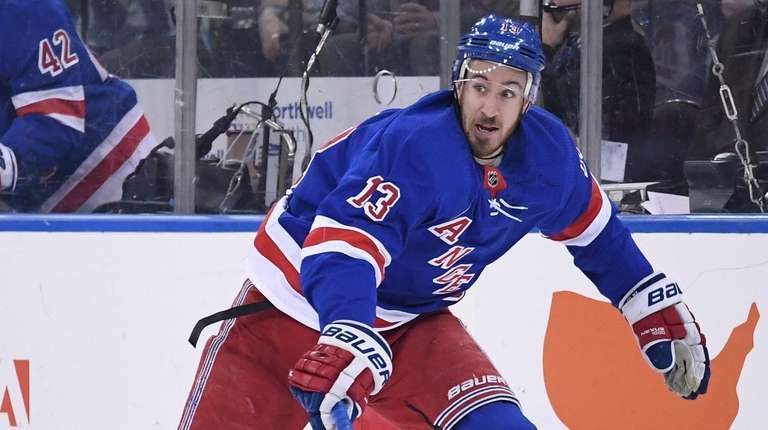 But with the deadline now less than two weeks away – and with the Rangers having made two trades within the last week – the reality of Hayes leaving the only professional organization he has belonged to is drawing closer and closer. Still, the 26-year-old insists, he is trying hard to avoid thinking about it. He insisted he doesn’t find himself looking around all the time, thinking this might be the last time he does this, or the last time he does that, as a Blueshirt. Of course, if and when Hayes is traded, there is nothing stopping him from simply re-signing with the Rangers on July 1, when he becomes an unrestricted free agent. But in a salary-cap sport, there is always the question of money. Hayes, who turns 27 on May 8, surely will want a long-term deal – probably five or six years, and probably north of $6 million per year. Depending on where they are in their rebuild, the Rangers (who were off Wednesday and return to action Friday in Buffalo against the Sabres) may not want to commit that amount of money to their No 2 center.